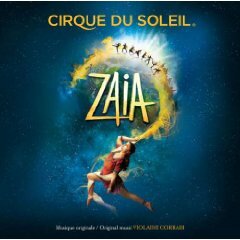 The official soundtrack for Cirque Du Soleil’s ZAIA show (Venetian Macau, China) was released on May 26, 2009. You can currently purchase on Amazon.com: ZAIA CD Amazon.com – or go to Amazon.com and search for “ZAIA”. A cut from the CD should also be on the Cirque Du Soleil 25th Anniversary CD which will also be available on Amazon.com late June 2009. If you follow the Amazon link you can also listen to Mp3 excerpts from the album. I’ve heard rumors there will be a “Making of ZAIA” documentary released that will include many of the musicians and artists involved in creating the CD soundtrack. To my knowledge, this is the first Cirque Du Soleil original soundtrack CD that has been recorded by the original show musicians. 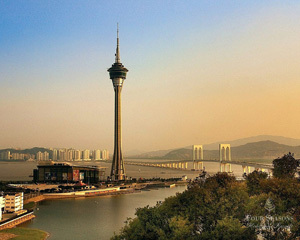 Most tracks recorded in Macau (SAR) China, string parts recorded in Hong Kong. Music composed by Violaine Corradi. As a sidenote, I was asked by Violaine to arrange string parts for the CD which were recorded by members of the Hong Kong Philharmonic. That was a very fun project to work on. Hope you enjoy the soundtrack! Gondoliers of the Venetian in Macau (SAR) China, March 2009. 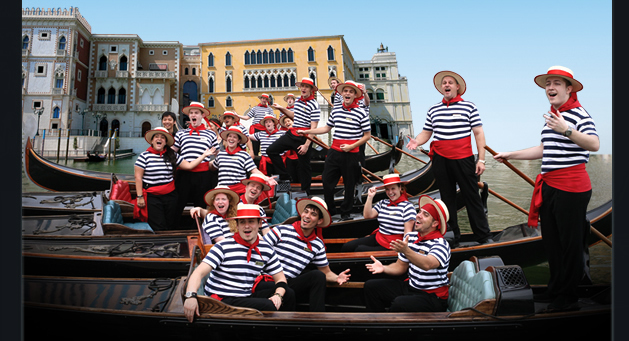 You can take a ride with them and be serenaded on the second floor of the Venetian by the retail shops. Cirque Du Soleil ZAIA excerpts from one month after opening at the Venetian, Macau (SAR) China.